Hello gang ! Just wanted to drop by, say hello, and post my current hair length. 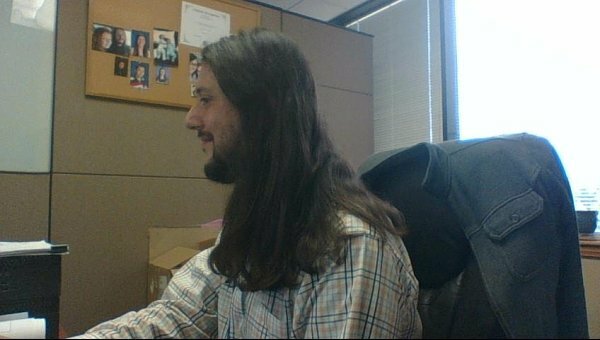 It has been 37 months since I began my transformation to a more comfortable self. I have had two trims in that time frame with my last one being 2 months ago. I will not be getting trims from a barber again, as the last trim took off about 3 inches of growth. I am loving the growth, and finally feel like myself. Take care all !